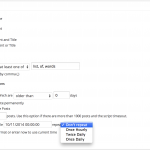 This addon adds the ability to schedule auto delete of posts based on whether a word or phrase is present either in post content or post title. 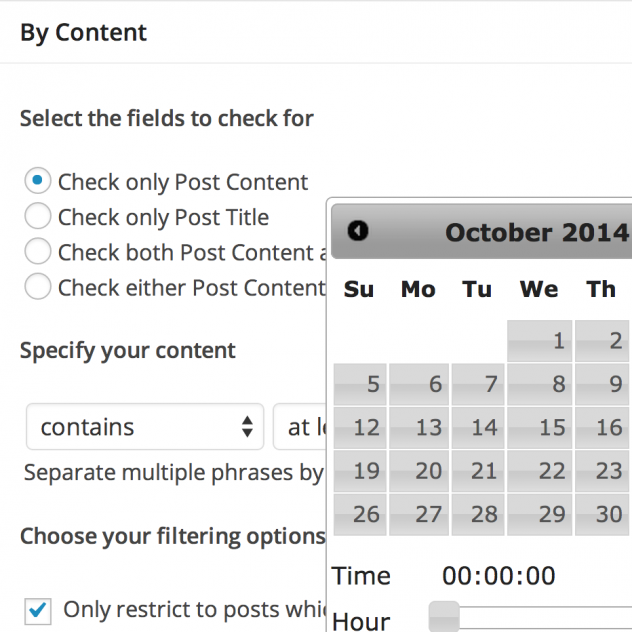 This will be useful if you want to delete posts based on content regularly. 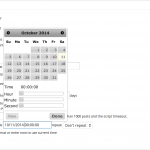 This addon only provides the scheduling functionality. You would need the “Bulk Delete Posts by Content” addon to actually delete the posts.